Step 1. Please take the JR Yamanote-line, which is the major line and runs the center of Tokyo. 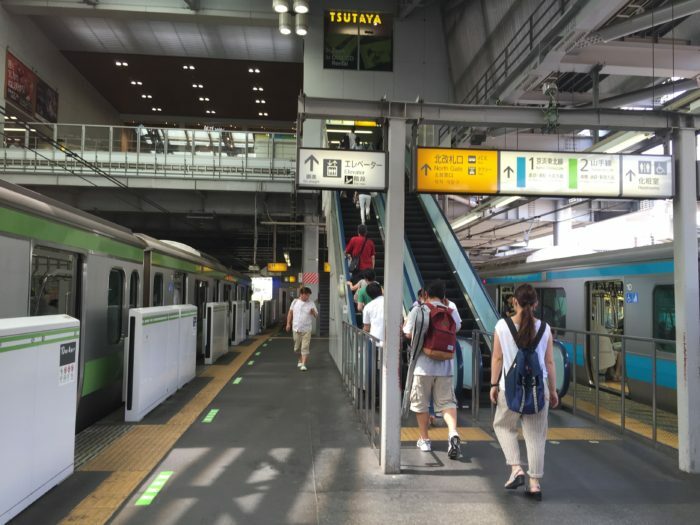 The color of JR Yamanote-line is light green! To view larger MAP, please click here. Step 2. After taking off the train, take the escalator to the upper floor. Step 3. Go straight and pass through the North Gate. 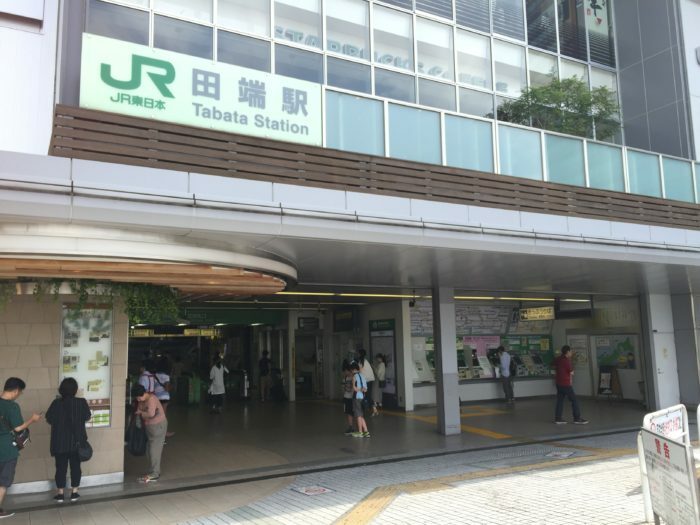 See you under the billboard of “JR TABATA station”! Free Wi-Fi! 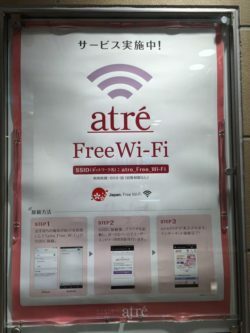 The mall near the meeting spot (TABATA station), you can use the Wi-Fi for free! Easy Access! Those popular places and stations locate at the same JR Yamanote line. To Imperial palace (Otemachi station) : 17 minutes *Transfer to Chiyoda subway line at Nippori station. To Kappabashi (Tawaramachi station) : 18 minutes *Transfer to Ginza subway line at Ueno station. 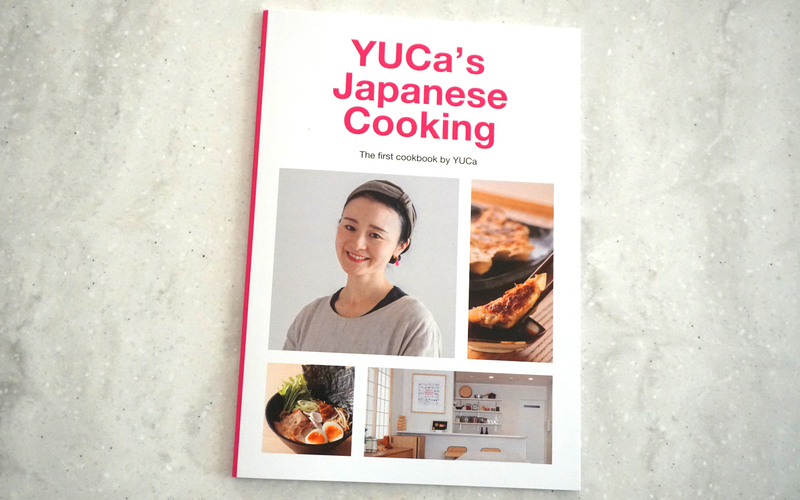 To Asakusa (Asakusa station) : 20 minutes *Transfer to Ginza subway line at Ueno station. To Ginza (Ginza station) : 22 minutes *Transfer to Marunouchi subway line at Tokyo station. 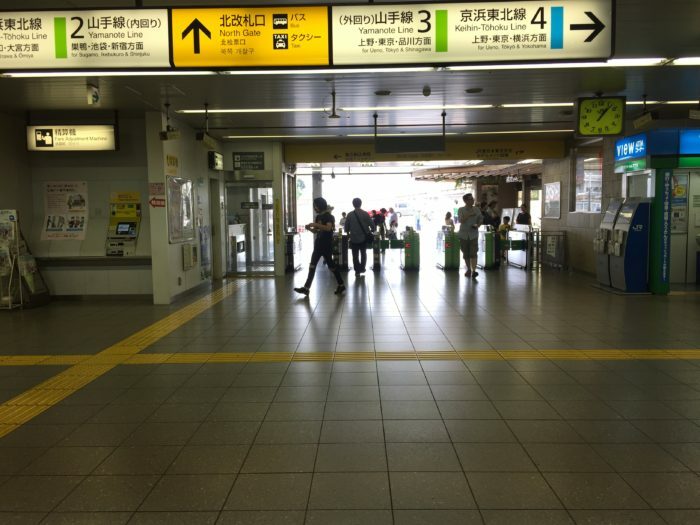 *Transfer to Chiyoda subway line at Nishi-Nippori station. Then, take the Hibiya subway line. *Transfer to Ginza subway line at Asakusa station. Then, take the Tobu line. To Tsukiji Fish Market (Tsukiji station) : 30 minutes *Transfer to Hibiya subway line at Akihabara station. To Roppongi (Roppongi) : 35 minutes *Transfer to Tokyo Oedo subway line at Yoyogi station. To Ghibli Museum (Kichijoji station) : 38 minutes *Transfer to JR Chuo line at Shinjuku station. To Tokyo Disney Land (Maihama station) : 43 minutes *Transfer to JR Keiyo line at Tokyo station.